Remote Play on the PS3 is a very hand feature. 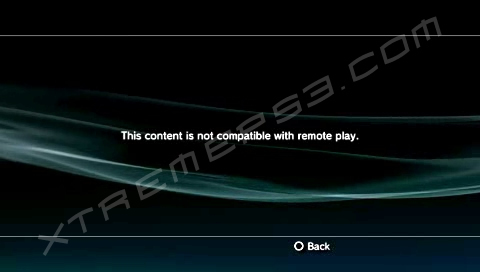 Currently, Remote Play is only supported between the PS3 and PSP. 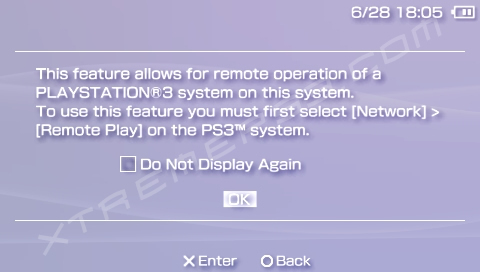 See below for instructions on how to configure your PS3 and PSP to utilize remote play. Go to Setting > Remote Play Settings and click on ?Register Device? 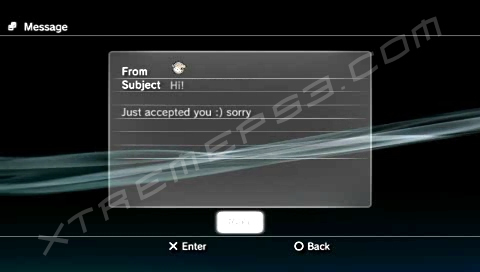 The PS3 will take a few seconds to register the PSP. 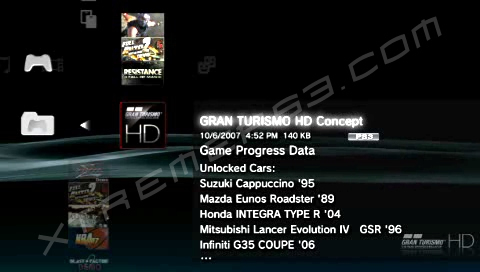 Once completed, you can check that the PSP has been registered by clicking on ?Registered Device List?. Verify that the MAC Adress is the same as the one on the PSP by going to Settings > System Settings > System Information on the PSP. 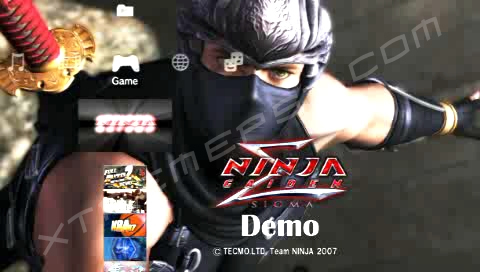 Activate Remote Play on the PS3 by going to Network > Remote Play. 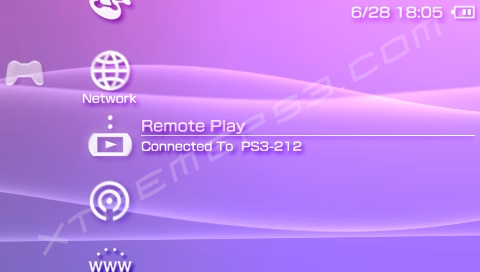 Connect to the PS3 using the PSP by going to Network > Remote Play. 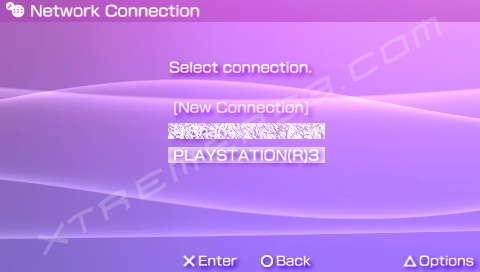 On the Network Connection screen, select ?PLAYSTATION(R)3? to connect to the PS3. 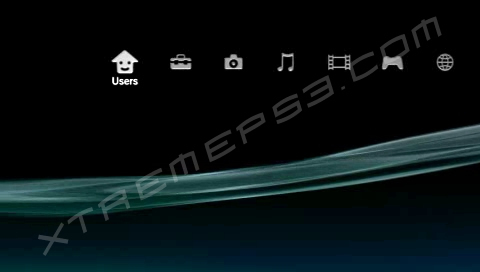 Once connected, the PS3 should display ?Remote Play in Progress?. You can exit Remote Play at any time on the PSP by pressing the ?HOME? button and selecting ?Quit Remote Play?. 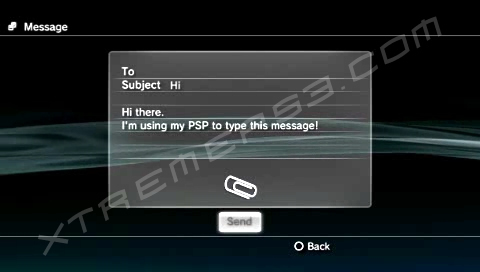 You can exit Remote Play on the PS3 by pressing ?O? (circle). Occasionally, the PSP fails to connect to the PS3. If this happens, simply try again and check that the PS3 is in Remote Play mode. 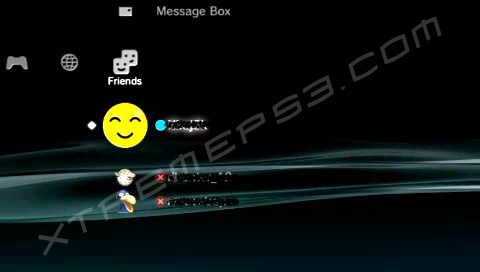 Only one PSP can access Remote Play mode at any time, so you cannot control the PS3 using two PSPs at the same time. 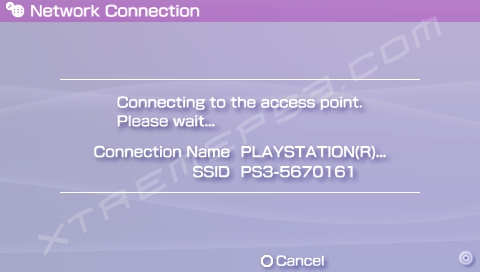 Ensure that only one PSP is connected to the PS3, since trying to connect on a second PSP will cause a connection error.